Click here to pay your fine online! or, call 1-800-444-1187 to pay with a credit card over the phone. The Justice of the Peace courts have jurisdiction over Class C Misdemeanors cases, Justice Court and Small Claims Court cases where the amount in controversy does not exceed $10,000.00 and has jurisdiction over Evictions suits. This Court handles truancy cases for the Longview area.  The Justice of the Peace may issue warrants for arrest plus search warrants, conduct Administrative Magistrate Hearings, which include bail Settings, arraignments, examining trials, stolen property. The court collects fines and fees for various civil, criminal, and truancy cases filed. The Justice of the Peace issues emergency protective orders.